A promising new company seeks to provide families, finally, with a safe and reliable child-proof power outlet. You can’t possibly pick a more important job to do around your home than keeping your family safe. And of course many families include little ones who are toddling or crawling around the floor. 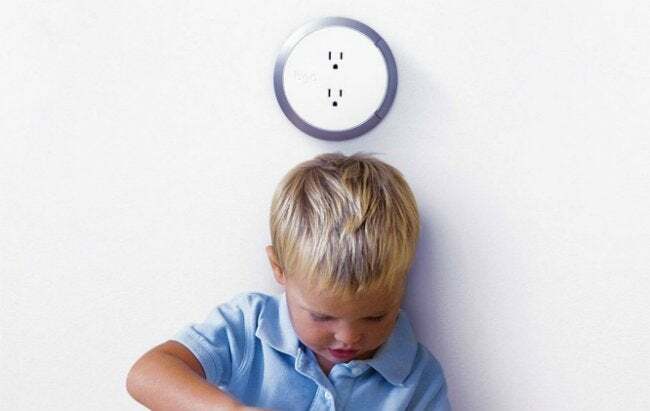 While past attempts to protect kids from electrics hazards have met with only limited success, a promising new “smart” outlet has arrived on the market. Made by a company called Brio, the child-proof outlet installs much like a regular one, but it behaves much differently. In fact, it automatically withholds power to the outlet until it confirms an actual plug has been inserted—not, say, a screwdriver that had been left lying around. If you decide to make the switch, make sure you turn off the appropriate breaker in your electrical panel before doing any electrical work. Shocks are serious for anyone, children or adults!